Civic innovation is the new buzzword in the tech industry. The plethora of old technology systems being used by the government makes it a juicy market for tech startups. These startups are reshaping the way the public sector operates. Technical modernization has become the top priority of federal CIOs. This is especially true in the United States since December 2017, when the Modernizing Government Technology Act became law. Besides being a market, the government also plays the role of a seed investor by nurturing startups with various accelerator programs. Here is a list of seven such startups that are revolutionizing the service delivery of governments by making services better, faster, and inexpensive. Environmental organizations, academicians, and professionals are typically not early adopters of technologies. Most of the technology used by them today was invented in the 1970s and 1980s. Erin Rothman, CEO of StormSensor, sensed the inefficiencies in the conventional stormwater management processes. 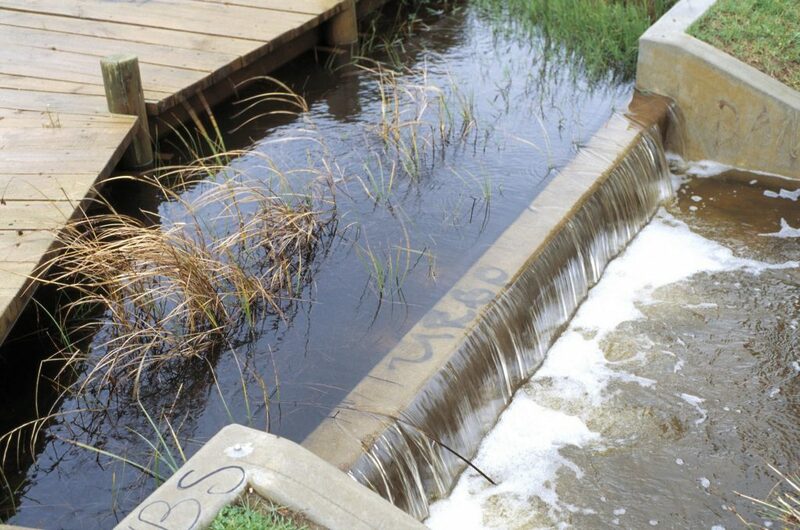 Stormwater runoff is one of the major reasons for water contamination. Most of the manual inspection visits literally end up becoming ineffective due to human error and poor decision making. Erin teamed up with Anya Stettler and founded StormSensor to build a better solution. Erin’s 12 years of experience gave her a good understanding of the problems with stormwater management and the possible solutions. The company focuses on tracking the issues of water quality in real-time. They deploy sensors at various places in the city and monitor the level of contamination. This way the problems can be identified and fixed at an early stage. Their technology automates stormwater management processes like data collection, monitoring, and reporting. They make their own waterproof hardware to house all their sensors. Their solution reduces about 85 percent to 90 percent of the manual workflow. There are a lot of municipalities in the United States that still lack websites. The local government-facing startup ProudCity aims to provide affordable web portals and hosting services to cities of all sizes. They also help smaller cities that cannot afford to pay for the services by offering a free tier called the “Community.” They also have three other premium packages that include digital citizen services, new payment options, and customer support. The startup is also working on an API-based data-gathering project that pulls together information about the municipalities that don’t have websites, the ones with (and without) secure domains, the ones that are (and are not) mobile friendly and so on. The company would productize the API after building a usable interface for it. RideAlong provides a street-safety solution with simple software that can replace pricey surveillance systems. On average, a police officer cannot remember the vital information of more than five individuals that call them frequently. So, they note down the key details about every individual in their notepads and police reports. But it is difficult to recognize the individual and pick out the right record at the moment when the individual calls again. RideAlong bridges this real-time information gap. The software stores the information of people who use emergency services frequently and present it to the police every time they call. This real-time information access will be of great help while responding to a crisis. The police can access this information from any device, be it a laptop or smartphone or a patrol car’s dash computer. 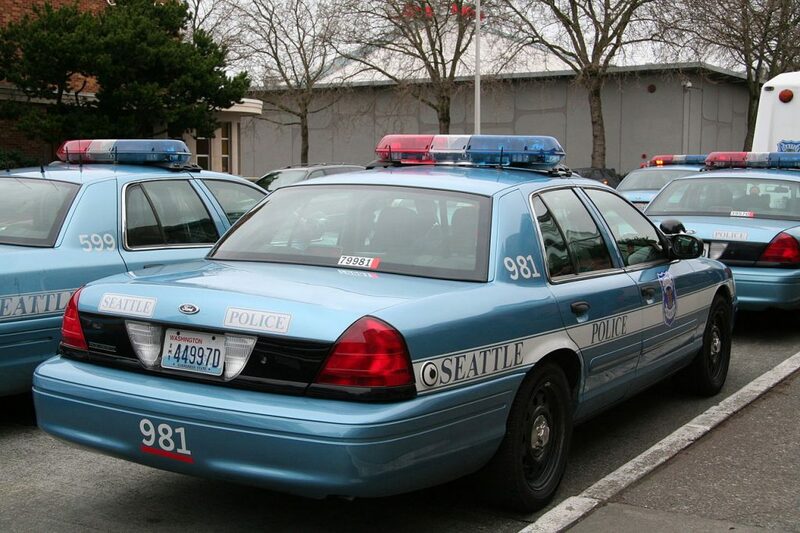 The software has been live in Seattle for a year and in the first six months, the city witnessed a 35 percent reduction in 911 calls. This decrease translated into $407,000 reduction in deferred costs. The company has also partnered with the San Francisco department of public health and the projects are in the pilot phase. The Serbian startup produces smart green urban devices to make everyday city life better. Their strawberry tree platform is an outdoor social hub and is deployed in various public places. It helps people find useful local information like environmental conditions and places to visit and also enables people to socialize. The startup makes smart benches that come with facilities like WiFi, USB charging, and much more. The benches are exclusively charged by solar energy. Last March, the company launched a crowdfunding campaign. According to company CEO Milos Milisavljevic, the revenue part of the program is secondary. The prime aim of the crowdfunding is to promote the network. Strawberry energy’s smart benches are present in 30 cities in the world. The crowdfunding campaign would expose the idea to different parts of the world. The company received more than £170,000 from 90 investors in the first month of launch. The total targeted fund amounts to £800,000. 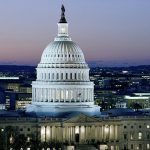 Code for America enlists tech practitioners to work with the city government in the United States. The company focuses on organizing a network of people who are good at building technology. The company makes the government work like the Internet using its five programs namely brigade, fellowship, accelerator, peer network, and code for all. Brigade, the largest of all the five programs, involves over 5,000 people in the United States. Brigade is made up of civic hackers and volunteers from different communities. Fellowship programs organize programmers and designers to build open source applications. Accelerator provides seed funding, mentorship and office spaces for civic startups. 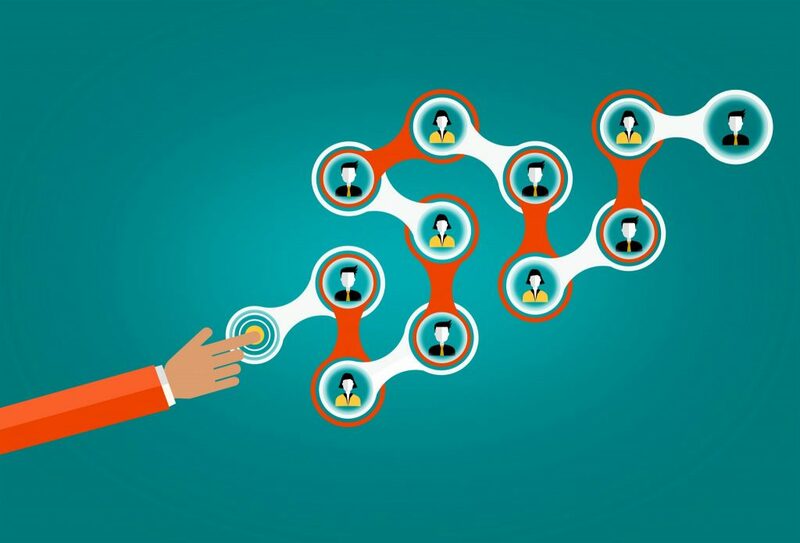 Peer Network program connects the innovators in the local government. Code for all organizes programs like brigade and fellowship for people outside the United States and around the world. The startup focused on bridging the gap between public, and private sectors and has eventually grown into a cross-sector network of professionals in civic innovation. According to the Washington Post, the company brings fresh blood into solutions by offering new perspectives on the latest technology. Neighborland is a civic engagement platform. The platform allows organizations to collaborate with the public. The community-centered approach enables local government and residents to collaborate in a more effective way. More than 3 million people in the United States have participated in Neighborland and the projects have yielded more than $3 billion in economic and social impact. By enhancing collaboration, the startup enhances the relationship among the residents and helps them shape the development of their neighborhoods. This social enterprise has also worked with more than 200 organizations in the United States and Canada that include city agencies, foundations, universities, and nonprofit organizations. The company is funded by five investors: SV Angel, Lerer Hippeau, Voodoo Ventures, Crunch Fund, and True Ventures. The company has annual revenue of $2 million and competes with PlaceSpeak, coUrbanize, and MetroQuest. The major reason for the growth of government-tech startups is the transparency they create. Government websites and applications are able to get the right message delivered to people without any communication gap. Collaborative platforms and digitized web portals enhance the interaction of people with the government. Digital portals and self-service platforms don’t require people to wait in queues and reduce the friction in various registration processes. Automated processes reduce the inefficiencies caused by human errors. Advanced data integration platforms enable real-time information, unlike the complex paper-based records. Tech deployment is becoming the de facto standard for databases as legacy systems do not meet today’s standards of security. According to Gartner, the global government tech market has hit $400 billion and this number will only continue to grow in the future.